Singer/Song Writer of a local rock band. Trained on Flute, Saxophone ABRSM - Self taught on piano/guitar. Grand Finalist of OpenMicUK 2013 with acoustic rock trio Tres. Director/Vocal Teacher of Pro Vox - Professional Vocal Training. 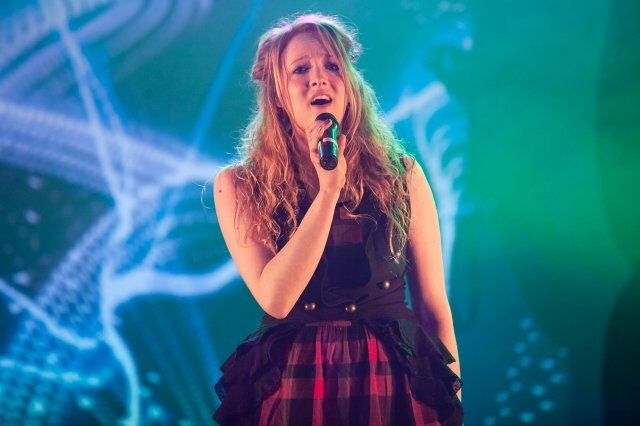 Over 6 years of teaching experience working with students of Pop/Rock Vocals and Musical Theatre. 100% Pass rate from all students with (TVU) London College of Music Grades 1 - Diploma Level. Trained with LIPA Graduate and Vocal Experts of ESTILL/SLS/CVT voice techniques along with Vocal Anatomy and Pedagogy. I also run performing arts workshops for students aged 7-16 in singing, acting, musicianship, song writing and recording. I treat every student as a complete individual as the human voice is unique to each individual. Students aged 13 years and above receive a vocal anatomy and voice technique theory session during the first 2 weeks of training along with introduction to warm-up/muscle exercises. From here students weaknesses/strengths will be outlined with an individual progress path. Students gain opportunity to perform in live solo performances twice a year along with London College of Music Examinations and Auditions/Competitions.